This past weekend, SoCal moms were treated to the first ever Unicon by founder, Maria Hunt. 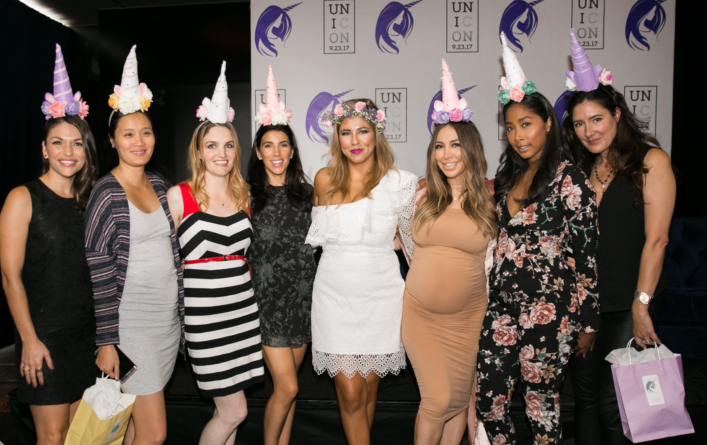 The event took place at the SLS Hotel on September 23rd and invited members of Unicorn Moms, an online community of more than 70,000 women, along with celebrity moms and media. The event featured the announcement of the Unicorn Moms mobile app live today! The Unicorn Moms app allows moms to embrace their individuality and connect with like-minded Moms in their area through increased geo-location capabilities. “There are a lot of online support groups, communities, and even apps on the market that target moms but most of those apps focus around your child with tips ranging from finding the best babysitter to setting up playdates for your kids. Unicorn Moms is different because we focus on the mom as an individual and on her identity outside of motherhood. Moms love our Facebook community and website because they find it to be a safe place where they are free to express themselves and talk about their hopes, triumphs, and struggles without fear of judgment. With the mobile app, we’ve made it easier for moms to connect while on the go and set up grownup playdates with other like-minded women in their area,” said Maria Hunt, Founder of Unicorn Moms. 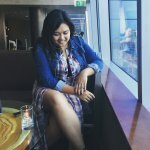 Both the Unicorn Moms site and app cover topics that Moms want to talk about, ranging from their favorite deals, cocktails, and recipes, to airing their dirty laundry or seeking advice on their career goals or marital challenges. Unicorn Moms has one of the biggest national mom followings on Facebook. Unicorn Moms from all over the nation including Florida, New York, Texas, and San Francisco to attend the UniCon experience, with 300+ attendees in total. We had the chance to sit down with Maria and ask her about founding both her company and the convention, as well as her experience with motherhood. Check out our Q&A below. Q) Why did you decide to focus on the “bad/imperfect moms” or moms that don’t always follow the set rules with your community? Do you think taking that approach is what attracts people to your group because you transparent that parenting isn’t easy? I think we are all bad moms to a certain extent. It’s exhausting and hard most of the time to be a mom these days. We are doing a lot more than our mothers did with us, it’s more pressure, time and energy. So it’s easy to be a “bad/imperfect” mom with all we have to do. Lunchables, TV & video game time, Youtube, ice cream for breakfast (yeah, I did it), etc. And despite what we see in social media, more and more moms can relate with this and not feel that they are failing because they are not the only ones. This is why I feel my group attracts so many moms, they can be themselves, get the support and the laughs. Q) What do you love most about motherhood? What has been the biggest challenge? Well, I love it being a mom. I love to see my sons develop their own personalities and to see them grow, even if at times it makes me sad. I can’t wait for the day I can have a drink with them, instead of because of them. The biggest challenge was trying not to lose myself in this whole mom thing. It’s difficult when you have to do so much for your family and still make time for yourself. It’s harder when our kids are younger, but like I always tell the group, your kids will leave you one day and then what? Make time, make friendships, and surround yourself with people that support you- your ideas and goals throughout this mom journey. Q) How was the first Unicon received. What did you learn and what are your plans for the future of the con? UniCon was so well received; the turnout was amazing! The moms had this event to look forward to for months, and I am glad I didn’t disappoint. I learned that it’s very stressful to put on and event like this, but hearing how this group has helped so many moms in all aspects of their life made it all worth it. I plan to take UniCon across the country in the future and give these moms an experience they all deserve. Unicorn Mom Founder, Maria Hunter. 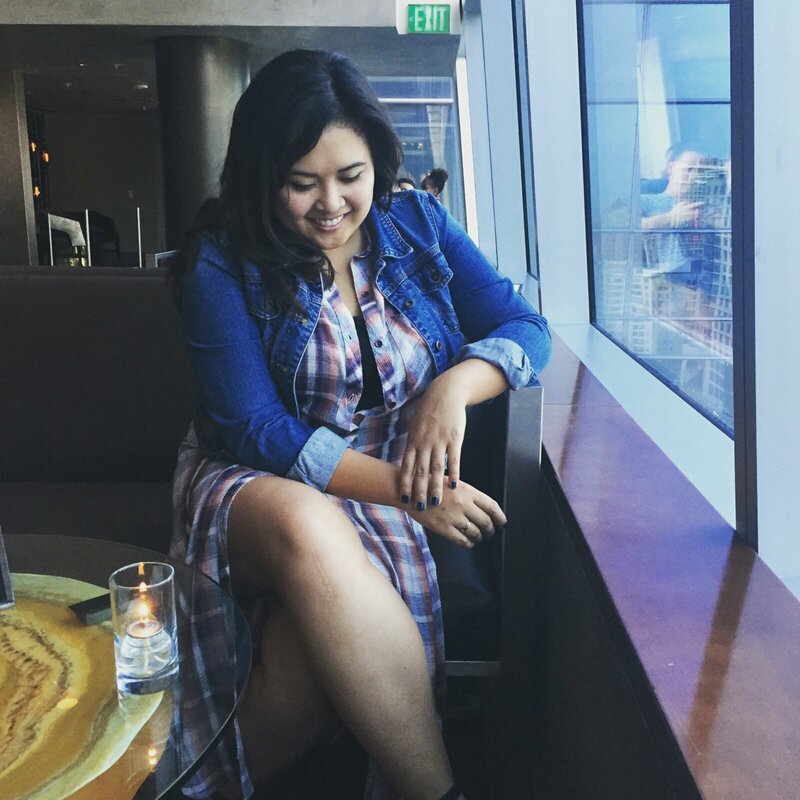 While California feels like it’s always been her home, Hawaii, San Francisco, Las Vegas and the Philippines are just a few places Ely Anne has lived thus cultivating her lifelong appetite for finding, trying and sharing new adventures, especially through food and wellness activities. 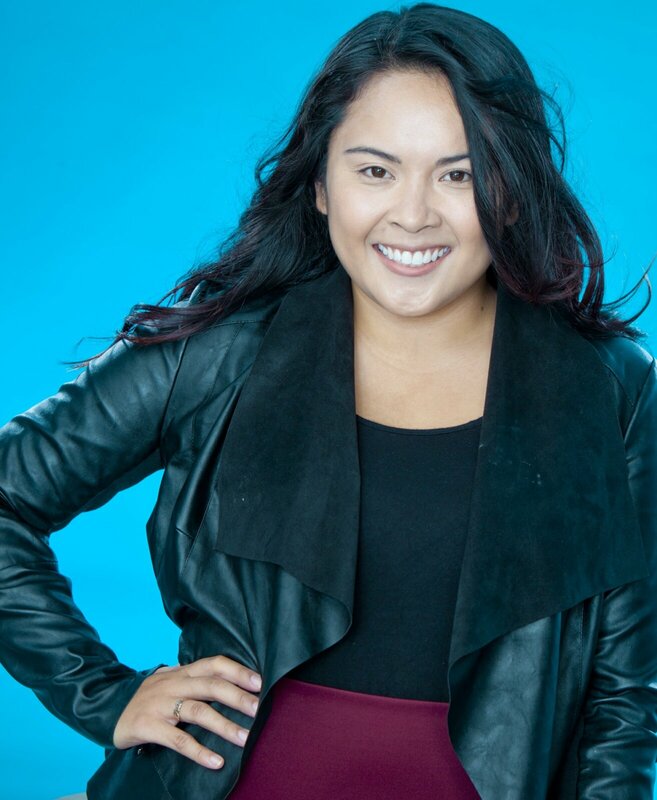 She loves how food can always bring people together – anywhere, any time – and that’s what fuels her passion for public relations and marketing. 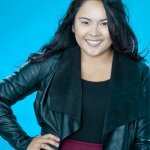 Ely finds it invigorating to have a hand in seeing brands thrive in their community by using her PR, marketing and event production skills. 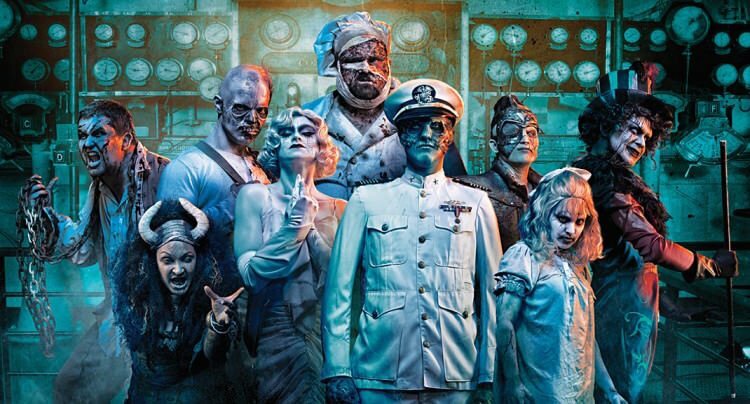 WHAT: Dark Harbor, Southern California’s most authentically terrifying haunt, returns to the Queen Mary on select nights Sept. 28 – Nov. 1 with MORE monsters, MORE nights, and MORE mazes than ever before. 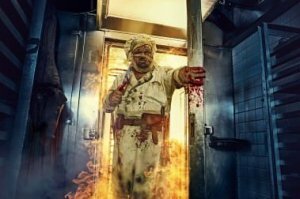 All-new maze, FEAST, and Dark Harbor’s newest resident spirit, Chef, will make their horrific debuts along with the return of the infamous spirits of Iron Master, Captain, Samuel the Savage, Graceful Gale, Half-Hatch Henry, Scary Mary, Voodoo Priestess, Ringmaster, and hundreds of their bloodcurdling henchmen. Halloween items for the most discerning witches and ghouls. Weekday admission at A Boo-qitue Pumpkin Patch by Mr. Bones is $5 per person over 2. 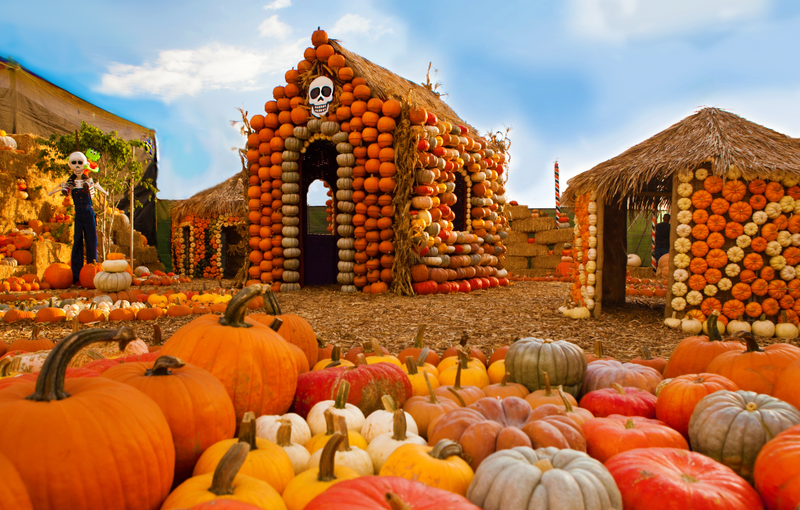 Children and Adults receive a $5pumpkin coupon with admission. Activities are always additional Weekday and Weekend. Special Events have unique pricing. activity tickets with admission. Adults receive $5 pumpkin coupon with admission.  Valet parking is available on Landmark St. and is $12. WHAT: Go Little Tokyo proudly presents the inaugural Haunted Little Tokyo for “spook”-tacular events in the heart of LA on select nights October 1 – 31, 2017. Ghosts and Goblins of all ages are invited to experience Little Tokyo this October as the neighborhood transforms with pumpkin patches, ghoulish games, trick-or-treating, free Halloween movie screenings, Little Tokyo ‘haunted’ walking tours, themed drink specials, scrumptious food, and more culminating to the hair-raising fun block party and costume parade on Saturday, October 28. 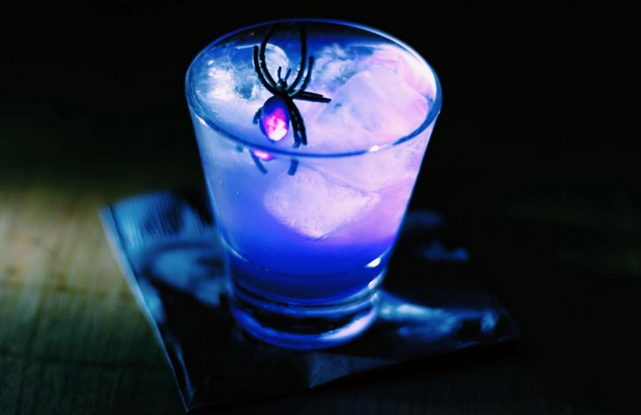 Experience Little Tokyo like never-before as the heart of Downtown LA transforms for the month of October with spooky themed-activities and frightening fun. Pick your perfect pumpkin at the weekend pumpkin patches by Tanaka Farms at the Japanese Village Plaza and the Japanese American Cultural & Community Center. Dress up your little monsters for ghoulish games, trick-or-treating, and FREE family-friendly movie screenings including Studio Ghibli’s “Kiki’s Delivery Service” and “My Neighbor Totoro.” Learn of the legendary Little Tokyo ghost tales and the city’s history in the Little Tokyo haunted walking tours, or test your fears watching classic Japanese horror flicks including the 2002 supernatural film “Ju-on: The Grudge.” Dress your best on October 28 as the month-long celebration culminates to a Little Tokyo block party with a costume parade, bar crawl, live entertainment, special food and drink discounts, and more. Proudly presented in partnership by Little Tokyo Community Council, Go Little Tokyo, Anime for Humanity, Cafe Dulce, Wolf & Crane, East West Players, Japanese American Cultural & Community Center, Kizuna, Little Tokyo Vibes, Monkey Pants, Seoul Sausage, Tanaka Farms, Japanese Village Plaza, Little Tokyo Business Association, The Koban,Baldoria, and Japangeles. 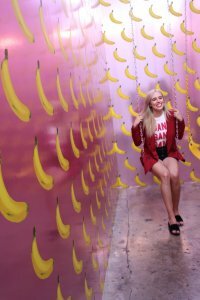 My/Mo Mochi Takeover Day at the Museum of Ice Cream L.A.
Ice Cream and art… It’s the perfect combination of childhood dreams when referring to the Museum of Ice Cream in downtown Los Angeles. 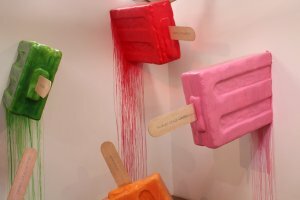 This Instagram-worthy exhibition has made waves across social media with its deliciously curated rooms of America’s favorite frozen dessert. 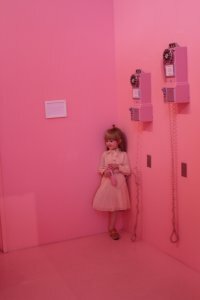 The museum has gotten so popular that it even caught the attention of Beyoncé, who paid a visit with daughter, Blue Ivy, on Mother’s Day. Getting tickets to isn’t easy, though, as the website has been sold out for months. You have to sign up to MOIC’s newsletter to be notified once additional tickets become available. 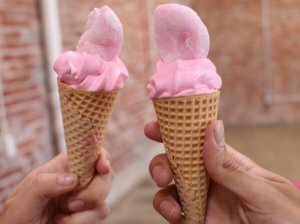 I had the pleasure of getting the inside “scoop” for SoCal Mag by being invited to celebrate the newest addition to the museum, My/Mo Mochi Ice Cream. If you know anything about mochi, you know that it’s an absolutely delightful treat made up of ice cream wrapped in a unique mochi dough. 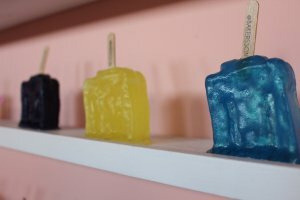 For the My/Mo Mochi Takeover, MOIC is introducing patrons to some of My/Mo’s most indulgent flavors like Sweet Mango, Mint Chocolate Chip, and Ripe Strawberry throughout the tour. The pairing couldn’t be anymore ideal, and I loved it so much, that I just had to share the experience with SoCal Mag’s readers. 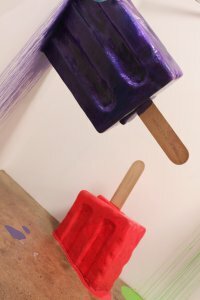 The museum alone is already such a fun experience, mixing in multi-flavored ice cream treats only amplifies the event to another level. If you don’t get a chance to visit the museum, My/Mo Mochi is available at grocers all across Southern California. Find the retailer closest to you HERE, and be sure to follow their mouth-watering Instagram, @mymomochiicecream. 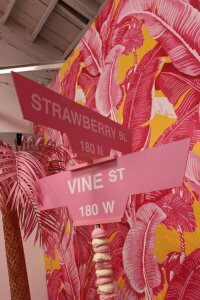 The Museum of Ice Cream is currently sold out at both its L.A. and San Francisco locations, but you can sign up for their newsletter HERE for updates on when tickets become available. 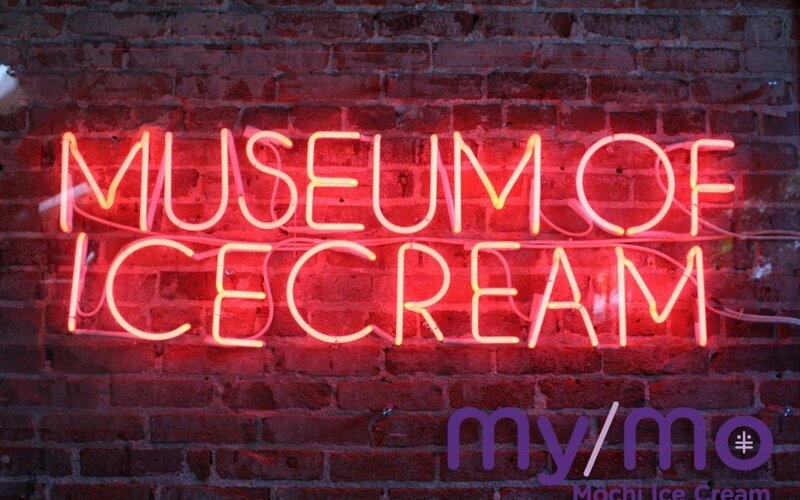 Follow the #MOIC at @museumoficecream on Instagram. Dunkin’ Donuts, America’s all-day, everyday stop for coffee and baked goods, has teamed up with the University of Southern California to launch the new “Trojans Win, You Win” program helping to celebrate college football season in true Trojan spirit. 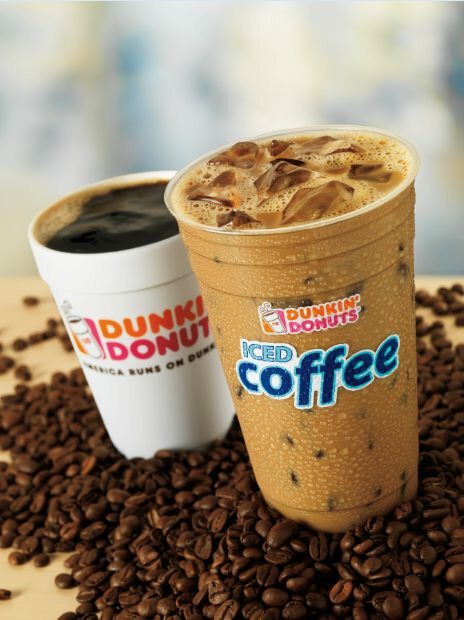 With each USC football win this season, Dunkin’ Donuts will offer DD Perks members a FREE medium hot or Iced Coffee the Monday after every Win. 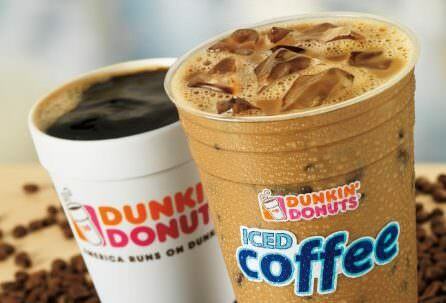 Anyone can join the DD Perks Loyalty program by downloading the Dunkin’ App and registering. As an additional tasty treat to celebrate one of Southern California’s favorite teams, participating Dunkin’ Donuts locations will also serve USC themed donuts between Friday and Monday each week for the rest of the season. The “Trojans Win, You Win” program kicked off on Sept. 4, 2017 and will run through the remainder of USC football’s 2017-2018 season. Participating Dunkin’ Donuts locations within Los Angeles, Santa Barbara and San Diego. 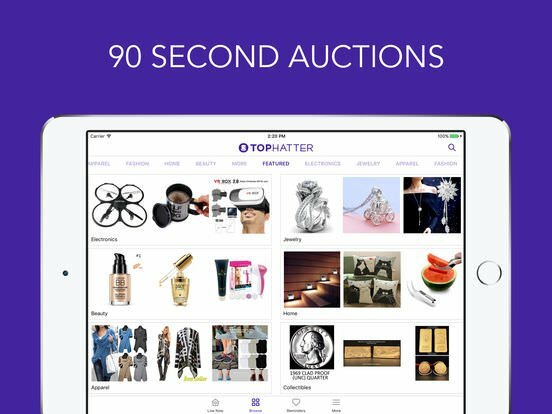 Bids start at just $1.00 and buyers are protected by the company’s Buyer Protection program which allows buyers to return any item within 30 days of delivery to receive a full refund. 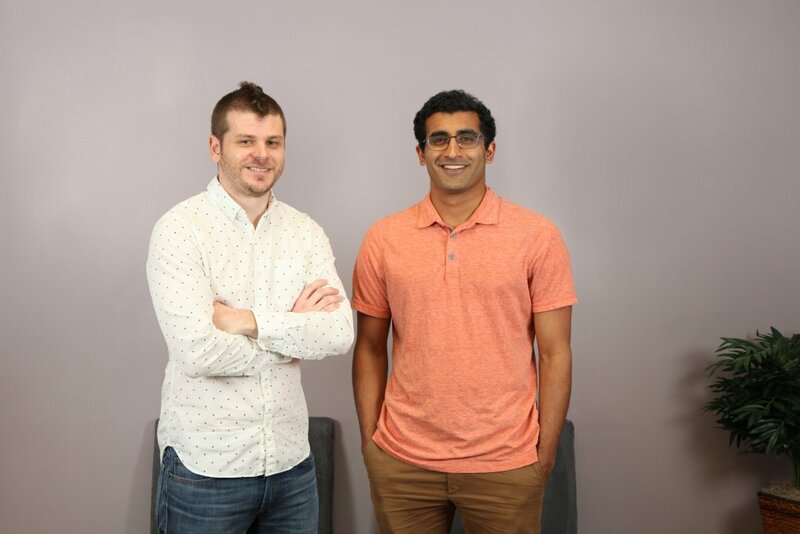 Tophatter is Co-Founded by Ashvin Kumar (Pictured Right) and Chris Estreich (Pictured Left) and based in San Francisco and Shanghai, China. Tophatter’s app is now available in the Apple App Store and Google Play.